The New Year has commenced so that means the awards buzz begins too. Within the space of a week we’ve seen the nomination announcements for the Oscars and the BAFTAs, and the Golden Globes have been duly dispensed. Let’s dig in. Awards ceremonies tend to be problematic. All will claim that they represent an opportunity to celebrate the best in the industry but this comes inflected with national agendas, inherent biases, and uncritical conservative praise. A truly critical awards programme would be near impossible to set up, and these events are useful less for determining a definitive best film than for taking a critical look at the industry by the nature of their selections. The BAFTAs have gone for an oddly conventional selection this year. Usually they go out of their way to present accolades to British films and a few to genre flicks ignored elsewhere but this year sees all five Best Film slots taken by grounded yank endeavours: The Big Short, Bridge of Spies, Carol, The Revenant and Spotlight. Many expected that Suffragette and Spectre would at least get a showing but neither have any nominations at all. Not altogether surprising given that they were ‘decent’ and ‘poor’ respectively, which leads me to believe that some critical attention was paid this year. On the other hand, 45 Years has been largely snubbed but for its Outstanding British Film nomination – many expected its lead actress Charlotte Rampling to be a shoe-in for a Best Actress nomination (if not a definite win). Ex Machina might stand a chance here for some awards, at least. 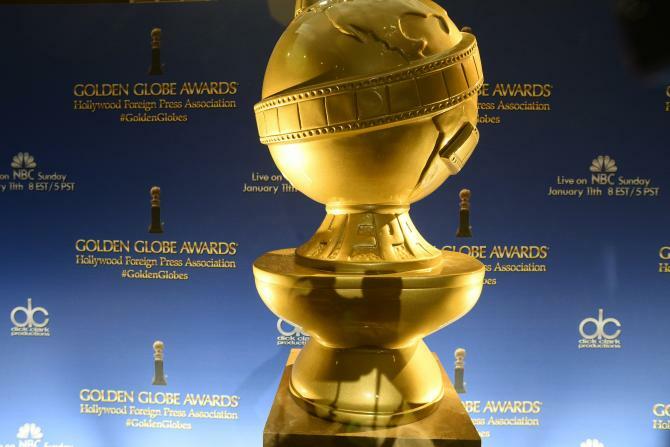 The Golden Globes presents an odd case because it has dedicated categories for both comedy and drama (showing a sensible breadth lacking in other awards ceremonies). The Globes ceremony tends to err on the popular side of cinema, rewarding those films that resonated with audiences rather than those with niche appeal. The big winner of the night was The Revenant which scooped Best Director, Best Actor (Drama), and Best Film (Drama). A semi-surprising case occurred for the major comedy film awards with Best Film and Best Actor going to The Martian and its star Matt Damon, and the Best Actress in the field going to Jennifer Lawrence for Joy. People have been keen to point out that whilst having funny moments, Joy and The Martian don’t naturally fit within the ‘comedy’ banner and beat out more conventionally comedic outings like Trainwreck and The Lady in the Van. This may indicate something of a prioritising of the dramatic field – by switching candidates into the comedy category; the Globes are able to spread the accolades on their preferred crop. But what do the newly announced nominations for the Oscars show? Previous years have been getting more vocal flak for their lack of diversity. Sadly, although there are a few more female-centric films in the Best Picture category compared to last year’s sausage fest, it is a distinctly white field. Michael B Jordan has been overlooked for Creed, as has its director Ryan Coogler; similarly Idris Elba was expected to get a nomination for Beasts of No Nation. 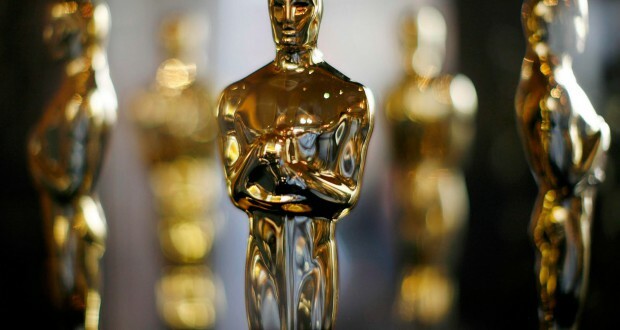 Pity there were no trite films about healing racial divides in America this year for the academy to discredit their well-earned reputation for being socially conservative atavists. The Globes essentially shorten the odds for the Oscar winners. The prior wins for The Revenant make it the clear favourite in any of its 12 nominations. What is a little more surprising is that both Mad Max: Fury Road and The Martian have gained more nominations than perceived ‘serious’ films like Spotlight and particularly Carol, which has not even got a Best Picture nod as expected. Some have called this past year a middling one for cinema: perhaps the academy is playing to the crowd-pleasers in the perceived absence of very weighty films. 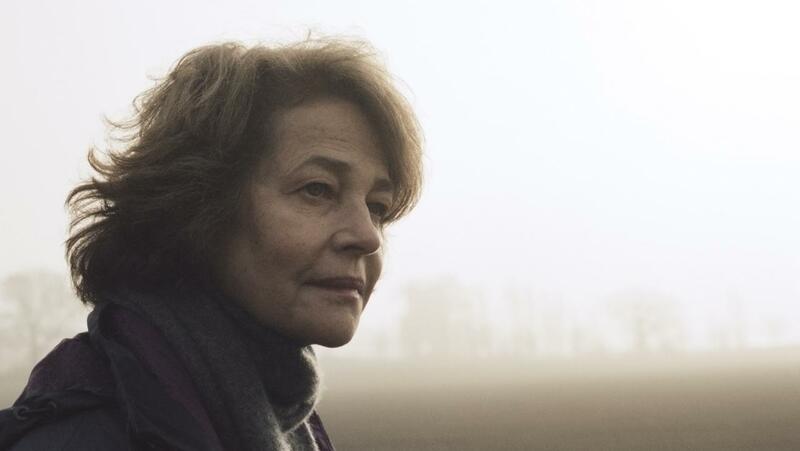 The big surprise for me is that Charlotte Rampling, snubbed by BAFTA, is in the running for Best Actress. Very close race there but it would be nice to see her win. What’s proving true is the age old wisdom about scheduling: decent but unremarkable films released in the build up to the awards season do better than outstanding ones released earlier in the year. Overly maudlin attempts at sentiment like The Theory of Everything and The Imitation Game did well in 2015 for this reason and we have The Danish Girl powering through on the same timing basis (Eddie Redmayne benefiting once more). I think this might be why we have seen such a disproportionate response for Bridge of Spies. Mad Max: Fury Road seems to be the one earlier film holding its own with two best film nominations and 17 nominations across the two major academies. 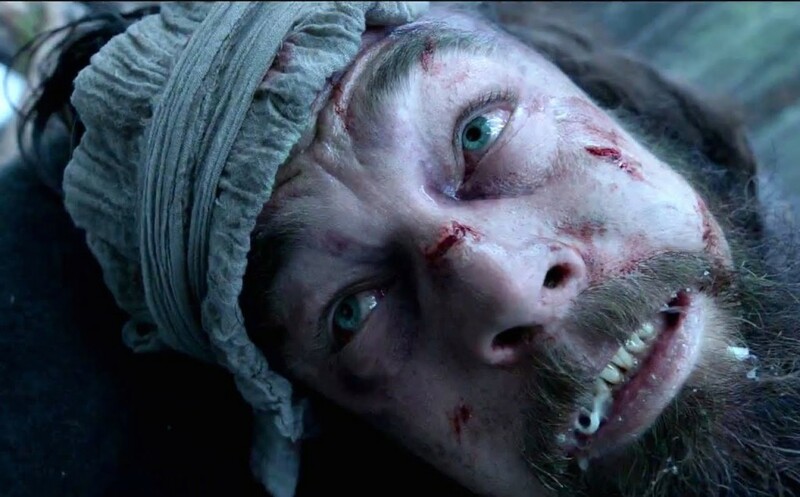 The big contenders are The Revenant and … maybe Room? The Martian as an outsider? Mad Max: Fury Road won’t get the recognition it deserves but ought to do well enough on technical awards. The actress races across the board are the closest ones to call. Alicia Vikander will probably win a supporting actress award at the BAFTAs for Ex Machina (in which she had a main role…) so she can be leapfrogged in the Best Actress category for The Danish Girl. Ennio Morricone is going to win all the music awards. It’s Ennio Morricone, for heaven’s sake! Next: The Revenant: He knows how far I came to find him.